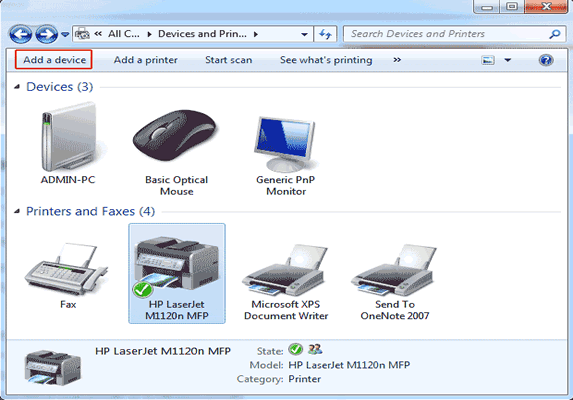 There is not any kind of settings with which one can set the printing Outlook documents. 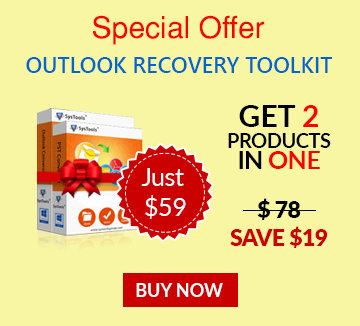 Making default Outlook printer is in users' hand. 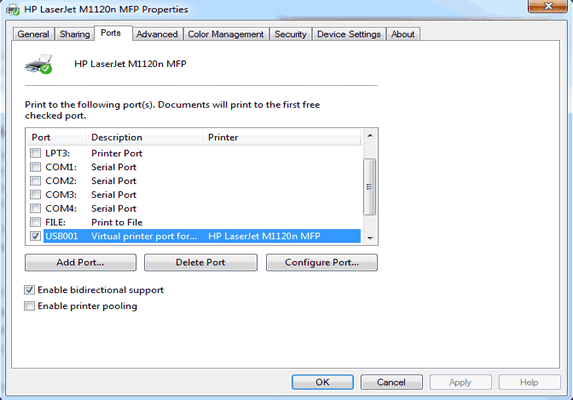 Changing the settings from control panel for printer settings can let the user use printer as default Outlook Printer. 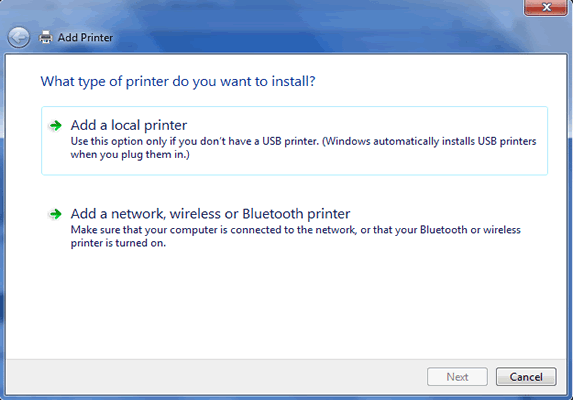 Windows 8 -> Get Start Screen -> type the text Printer -> under various results get "Devices And Printers"
Settings for printer option may be vary for distinct printers. In other printers one can get Printing Templates instead of printing preferences as well as the name may be enlisted as Printing Shortcuts. According to requirement one can get various settings and opting the required one will be the beneficiary. 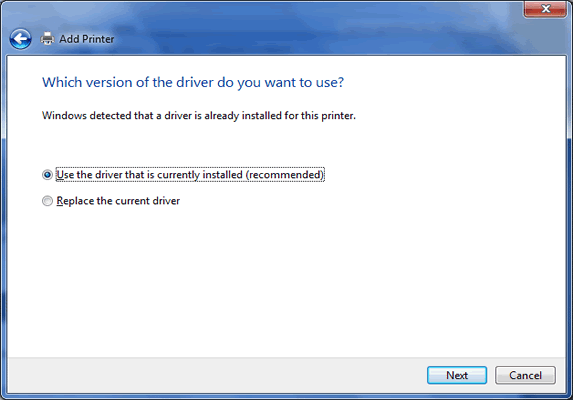 Windows XP -> option is "Local printer attached to this computer"
Windows Vista and Windows 7 -> option is "Local Printer"
Go with "keep your current driver"
Point To Note Out: In Win 8, the name of Printer will be seen at one time. 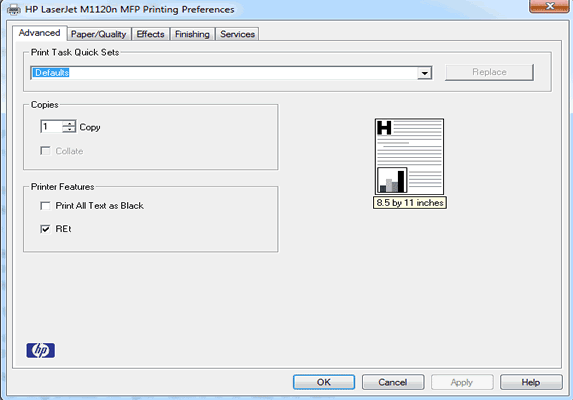 Once you will make a right click to Printer (in Devices and Printers) and opt "Printer preferences", you will find the option in menu as "the regular and the Draft printer". 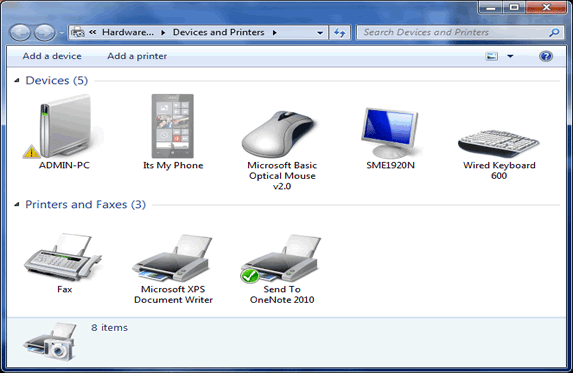 After all the settings made for Outlook printer, you will see the option to choose one from added 2-3 printers so, you will be able to go with one according to your convenience. 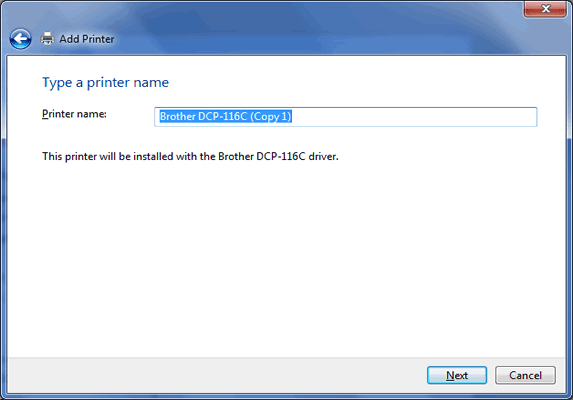 If you are also performing HP printer, then you can use it for 2 different printer drivers associated with the same printing machine. The first printing process with given options is for easy and faster requirement's accomplishment. But, the second is for managing professional printing tasks. 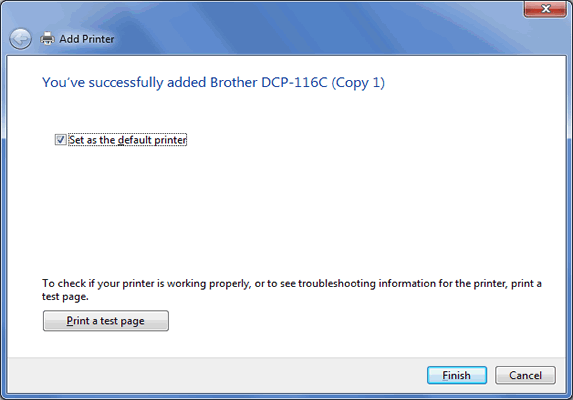 Conclusion: The process of printing by setting up printer settings accordingly makes the task easier and smoother. By following manual steps, this task is not quite different. 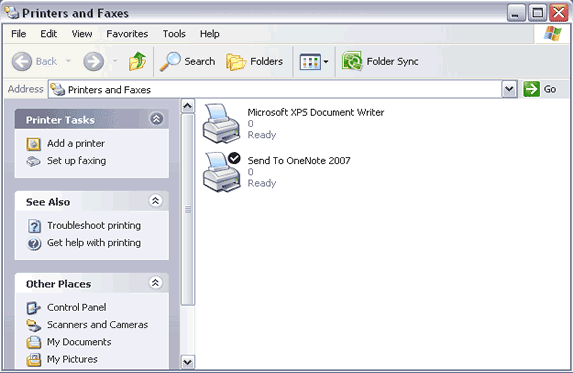 Once Outlook printer setting is done accordingly, then users can use the required printer without any issue.